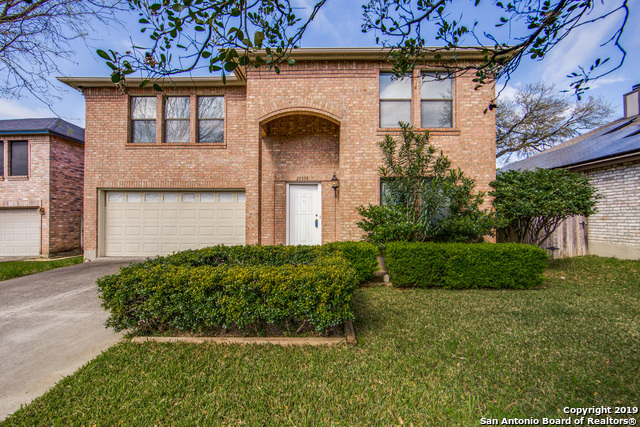 All ENCINO BLUFF homes currently listed for sale in San Antonio as of 04/22/2019 are shown below. You can change the search criteria at any time by pressing the 'Change Search' button below. "Amazing opportunity to own a Beautiful Home in a Highly Desirable Location. Home has been well cared for over the years. Excellent Floor plan for any type of household. All bedrooms upstairs!!!! Great size backyard for entertaining. Award winning schools, An opportunity you won't want to miss."